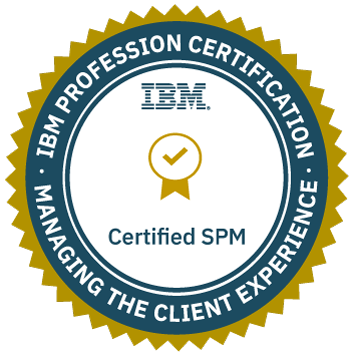 Badge earner understands how to integrate services within and outside IBM in order to meet service level commitments within a client contract. They expertly manage delivery activities, vendors, contractors, service improvement plans and costs in order to ensure client satisfaction with the services. Ensured quality integration of services for an IBM client by collaborating, interlocking and overseeing the execution of hybrid services vendors. Successfully managed costs associated with their scope of responsibility. Recognized as an expert and leader with deep understanding of hybrid service management. Influenced the design of services and components to align with business needs. Successfully defined and managed the governance of their services including communications planning, escalation management systems, and organizational linkages.